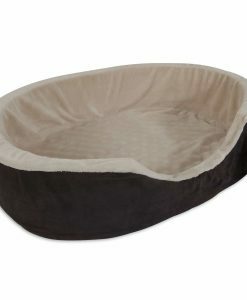 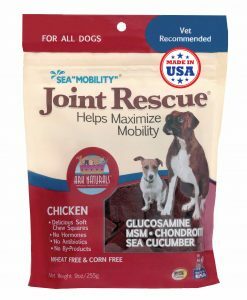 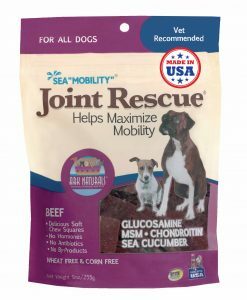 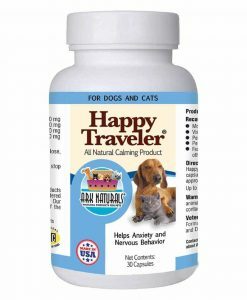 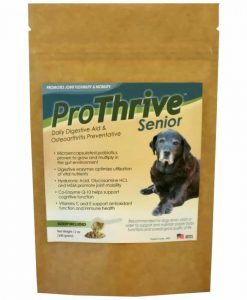 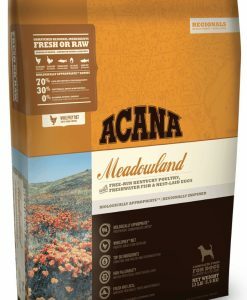 By using fresh, human grade, regional ingredients this kibble provides great nutrition for any kind of dog! 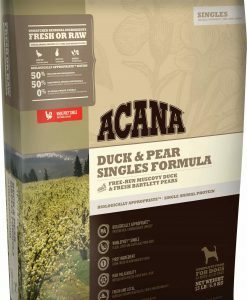 Acana utilizes so much good animal protein and fresh fruits and vegetables that the only additional supplement to add is Zinc. 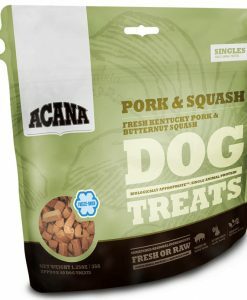 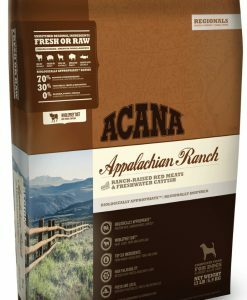 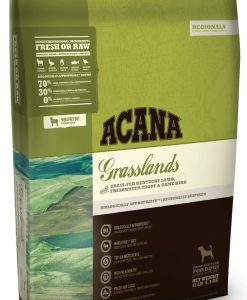 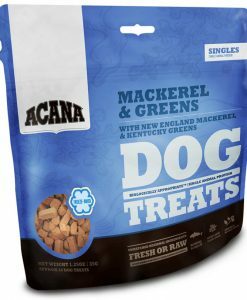 With all of their amazing flavor options Acana is a good food to rotate and treat your pup to all of the formulas! 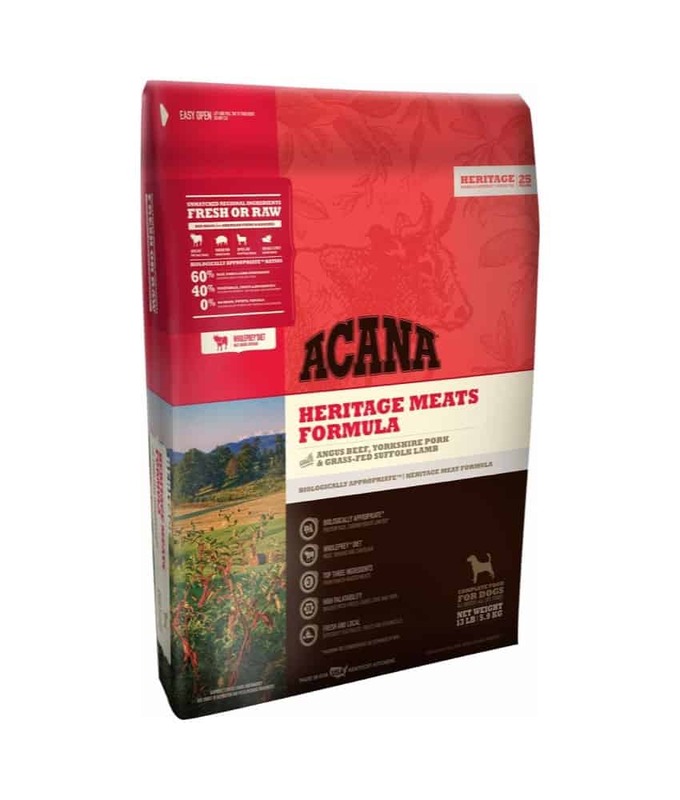 We also offer a loyalty program for Acana! 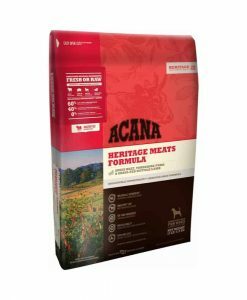 Buy 12 bags and get the 13th bag for free!